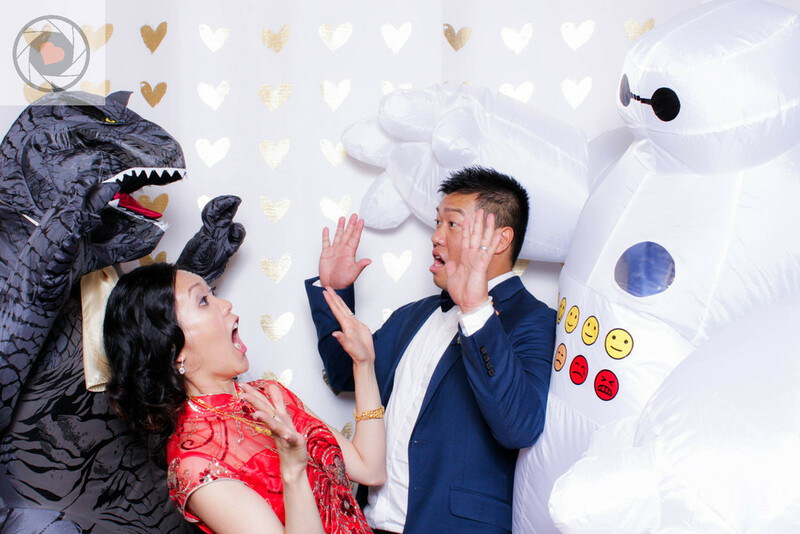 There was vibrant energy in the air from the time we started, up until the party ended. Fotomoji was there to capture every minute of it. 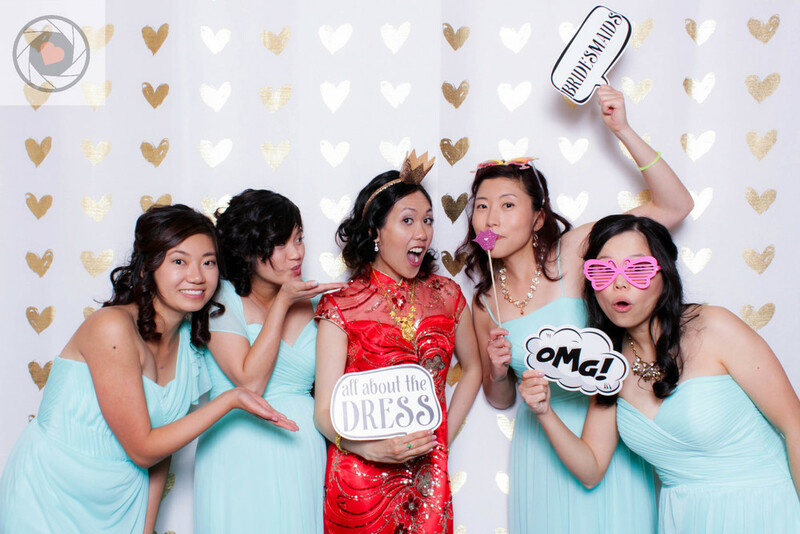 Fotomoji had a blast providing photo booth services for a really lovely couple, Michelle and Eugene. And judging from the speeches throughout the night, these two are off to a great start with exciting adventures ahead. Who wouldn't be? Especially with all the love and support of great family and friends! We wish you guys the very best life can offer and we are honoured to have been a part of your very special day.